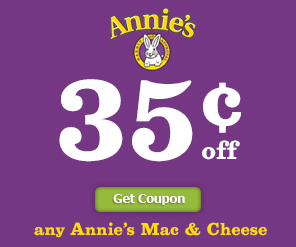 New $0.35/1 Annie’s Mac & Cheese Coupon – $0.89 at ShopRite, Wegmans & More! There is a new Annie’s Coupon available to print. 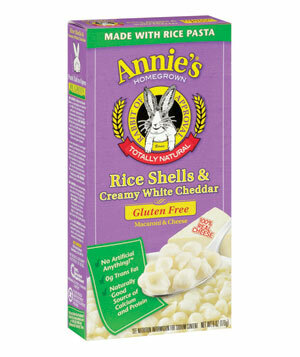 The coupon is for $0.35 off any (1) box of Annie’s Macaroni & Cheese. The coupon does say “do not double,” however we checked it with the Double Coupon Checker App and it does say that it will double. ShopRite and Wegmans both have the Annie’s Macaroni & Cheese Boxes regularly priced at $1.59 making them only $0.89 after the new coupon. Check out some other great deals you can score with this new coupon. Women’s Health Magazine: Only $4.99 Per Year! 50% off Nautical Accessories + Free Shipping from Cents of Style!